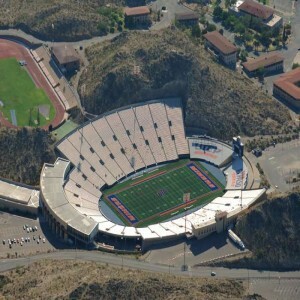 It was renamed as "Ladd-Peebles Stadium" in 1997 in honor of honor Ernest F. Ladd (a local banking magnate) and E.B. Peebles (a civic leader who contributed his best to the revitalization of the Senior Bowl). 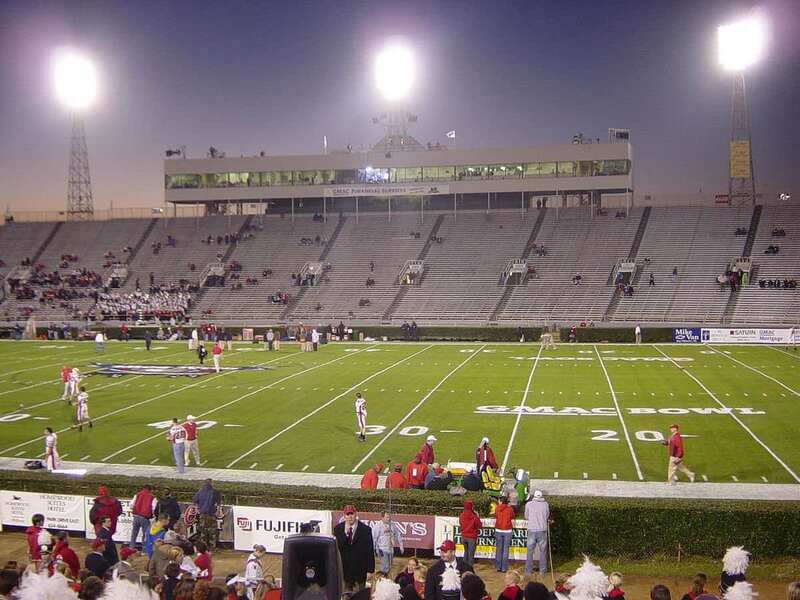 Located in the City of Mobile, Alabama, United States, Ladd-Peebles Stadium is mainly used as a ground for playing American football. 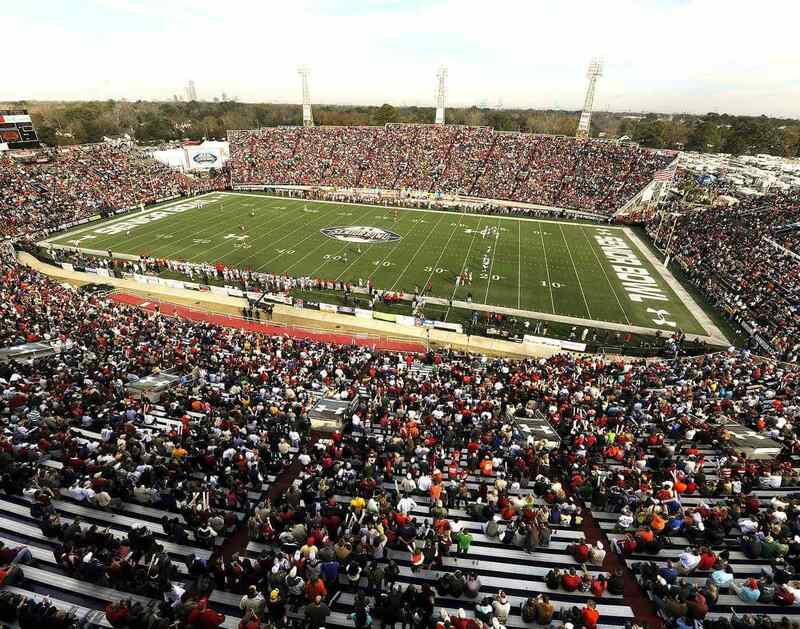 It is the home ground of South Alabama Jaguars of the NCAA (National Collegiate Athletic Association) since 2009. 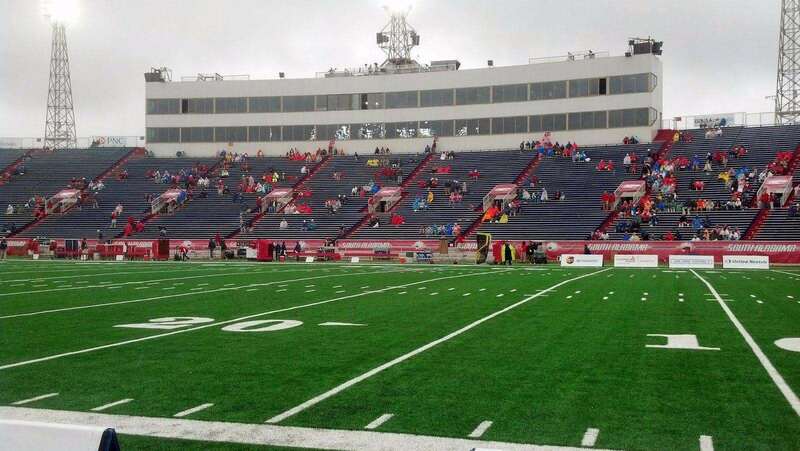 The stadium hosts the Senior Bowl and Dollar General Bowl. It was opened in 1948; the ground is owned and operated by the City of Mobile. 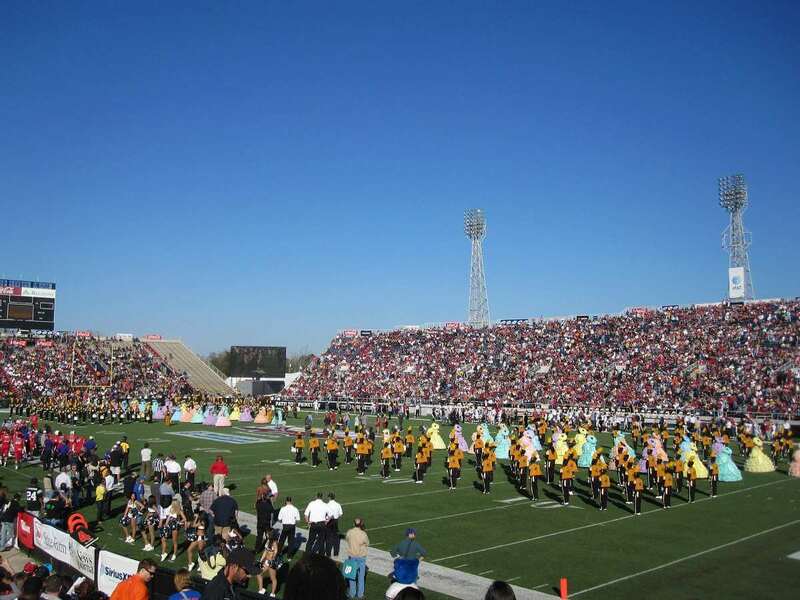 The Southern Miss Golden Eagles football team played regularly at the stadium. 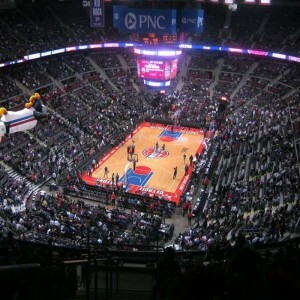 The team played a total of 17 games from 1950 to 1974. On 4th and 5th of May in 1955, many country singers and western stars including Faron Young, Hank Snow, the Wilburn Brothers, the Carter Sisters, Mother Maybel, and the King of Rock and Roll-Elvis Presley. The Auburn Tigers football team played eight games at the stadium from 1948 to 1955. On 21st August 2015, a rally of presidential candidate Donald Trump was held at the stadium. 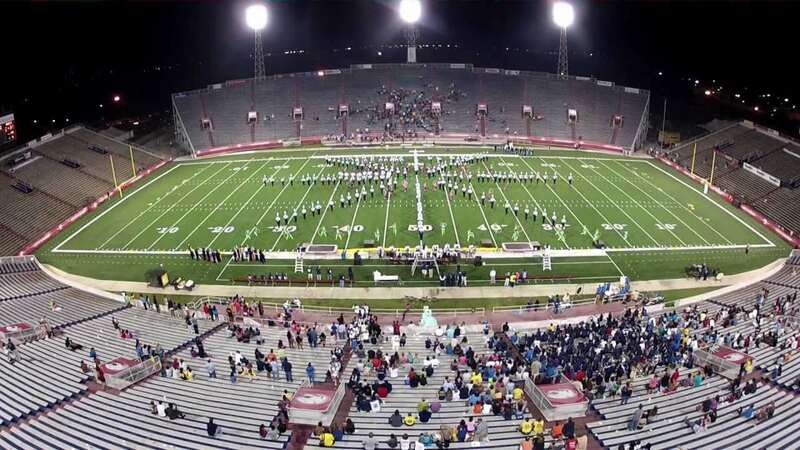 The stadium began hosting a homecoming game the "Gulf Coast Classic" from 1974, where Alabama State University plays against a fellow Southwestern Athletic Conference. 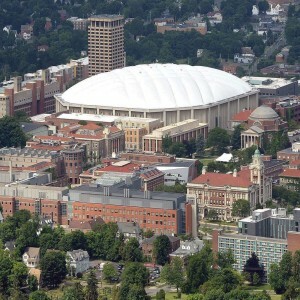 In 2004, the natural grass surface was replaced by FieldTurf. 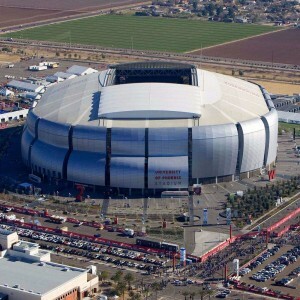 In 1999, the arena hosted the first Mobile Bowl, which is now known as the GoDaddy Bowl. The inaugural event at the Stadium was a football match between the Vanderbilt Commodores and the Alabama Crimson Tide that resulted in a tie of 14-14. In 1951, the new Senior Bowl relocated to Mobile from Jacksonville and since then has been conducted here at the stadium.